Miloff Aubuchon Realty Group is always looking for people who are passionate about our community, providing above and beyond service, and helping others find their dream home! Why consider joining Miloff Aubuchon Realty Group? With our unique one-stop shop concept, you have the ability to sell new home construction all across SW Florida and be your client’s resource for all things real estate. We provide state of the art technology, a company-wide network, and a paperless system that streamlines processes to save you time. Our marketing team can help build your business and keep you focused. Our comprehensive company websites, monthly Broker open houses, roundtable sessions, contests, advertising, coaching, and many more custom tools, promise to set you apart from other Realtors and firms. A leader in the market for more than 18 years, Miloff Aubuchon Realty Group is approaching $2 billion in real estate sales earning hundreds of industry awards along the way. As the #1 independent firm in the area, we take pride in helping our clients with all their real estate interests. With five real estate offices throughout SW Florida and more than 75 agents focusing on excellence, our future is set for more success than ever before. 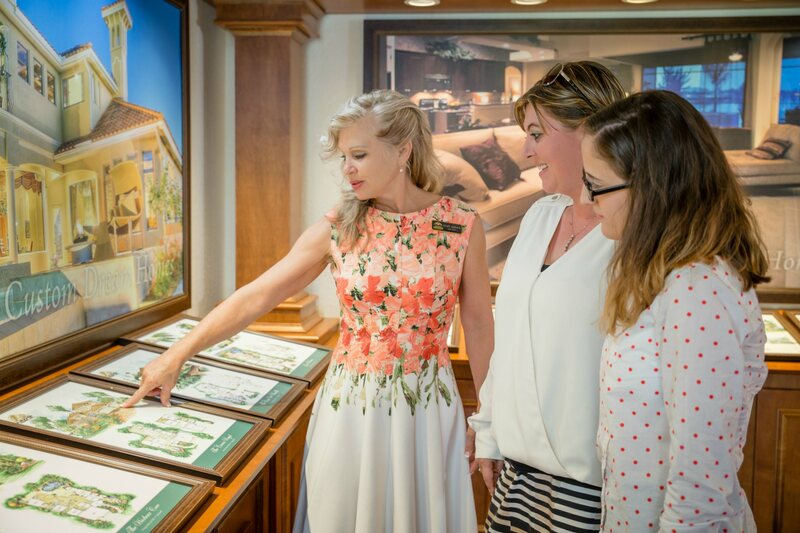 Our one-of-a-kind Real Estate Information and Aubuchon Model Home Center is located at the gateway of Cape Coral, where hundreds of real estate interested visitors stop in each month. Miloff Aubuchon Realty Group is the exclusive real estate company representing SW Florida on Leverage, a global network of independent real estate firms connecting buyers and sellers on an international scale. Our sellers appreciate the global exposure their property receives. Our leadership team works one-on-one to ensure your success. We understand the importance of giving back to the community in which we live, supporting many local organizations; Ronald McDonald House Charities SWFL, LEE BIA Builders Care and Make-A-Wish SWFL, Habitat For Humanity, to name a few. Call 239.542.1075 today to find out more about how to JOIN OUR TEAM and let us help you REACH YOUR GOALS. We are currently hiring real estate professionals like you!